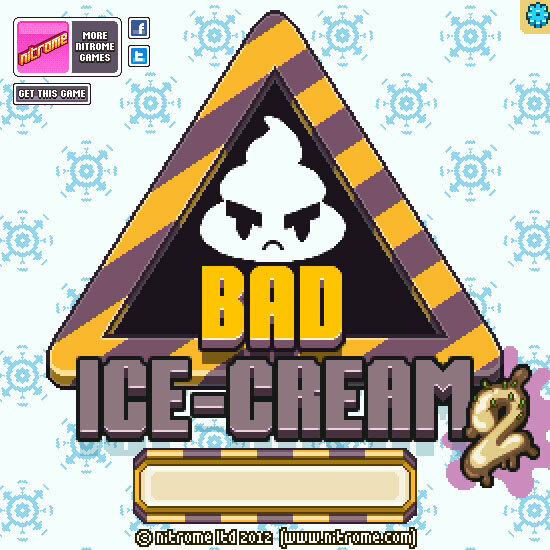 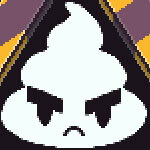 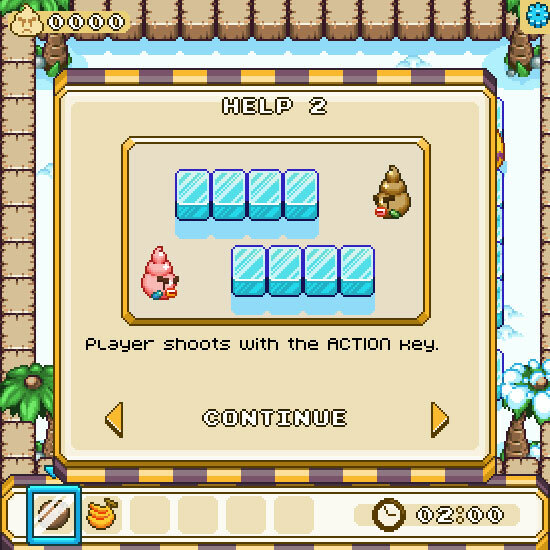 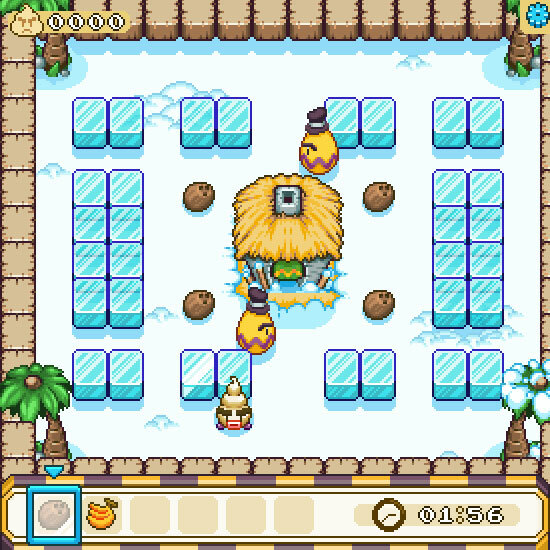 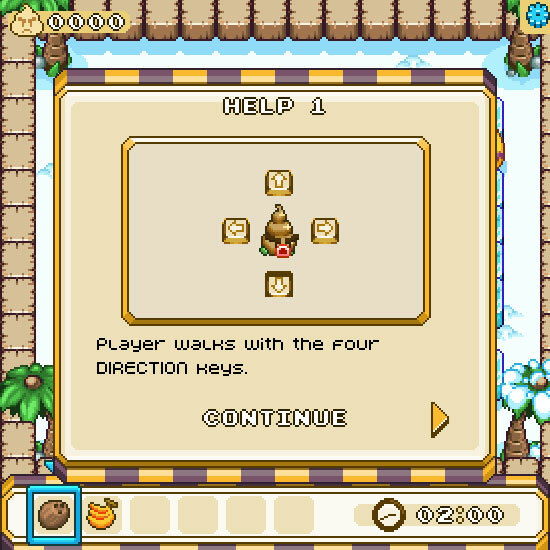 Bad Ice Cream is a combination game of reverse Bomberman and Pac-man where your task is to collect fruits in a snowy wonderland with ice blocks everywhere. 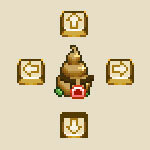 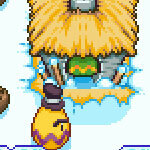 Avoid enemies and shoot out walls of ice to block enemies from getting you or attack them with a spin attack! 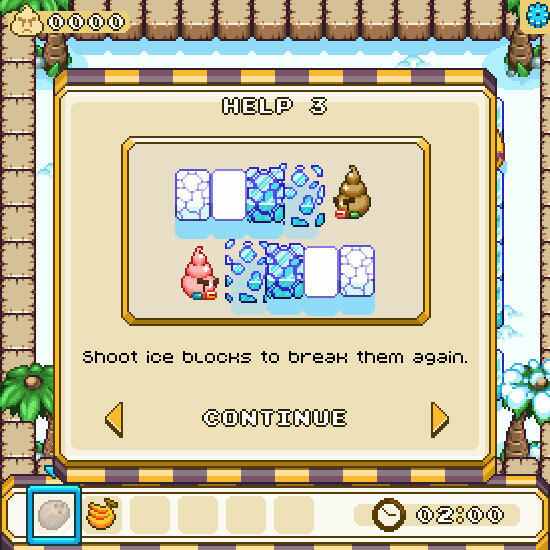 Move with the WASD or ARROW keys, and spit out or smash ice with the SPACEBAR.